Home / FIFA 19 / Can FIFA Esports Grow to Rival the Current Giants? FIFA is more competitive than ever with its most popular game mode, FIFA Ultimate Team, seeing droves of players pay to win. 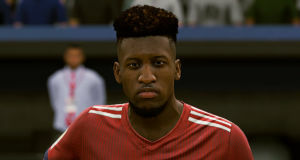 FIFA 19 has earned huge praise for its gameplay improvements and the inclusion of the Champions League, making it one of the biggest and best editions for many years. With this enhanced game, EA Sports seeks to improve their eSports standing by continuing tournaments such as FUT Champions. 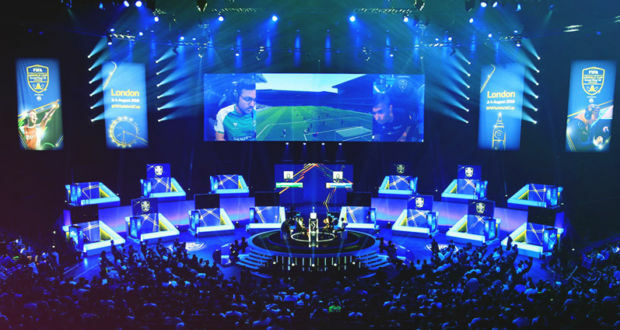 However, many see FIFA as being unable to compete with the giants of eSports despite its huge fan base and likeness to a traditional sport. One of the most commonly cited issues that FIFA has when vying for validation by the eSports community is how unbalanced the game is and the lack of control that each human player has in the game. At any one time, the human player will only control one footballer with the AI controlling the rest. 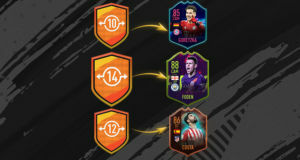 Also, the game mode that EA Sports have decided to push as their eSports flagship, FUT, is a game inherently based on the luck of opening new packs to attain good players, like those in the Ultimate Scream series. Human players can grind to earn virtual currency for these packs or pay-in potentially very large sums of real money to get a team that can be competitive. Furthermore, gameplay issues have been a talking point among causal and professional players of the game, with too many bugs, glitches, and other consistency-impeding problems causing a lack of faith in the game on the competitive scene. As shown by Esports Insider, professional players have seen the gameplay as frustratingly inconsistent as well as servers not being up to scratch. 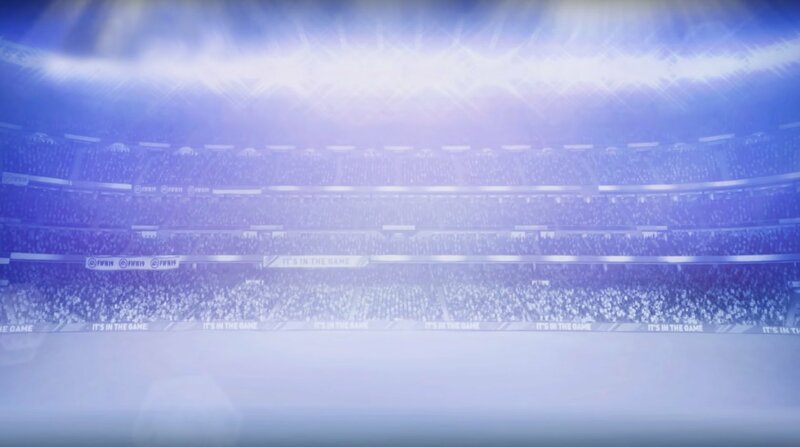 Games can be decided by a hiccup in the game’s mechanics or from one player spending a far greater sum of money on opening packs, as opposed to the player’s skill being the primary deciding factor. This has led to an aura of a lack of legitimacy among outside sources. One of the telling factors that eSports has been on the rise over the last few years is the sharp increase in high-profile sponsorship from some of the biggest names in their respective fields. As eSports reaches millions upon millions of viewers worldwide, sponsors have taken to the biggest teams to advertise and reach the gigantic audiences of the most popular eSports. In the eSport of League of Legends, top-range headphone company SteelSeries sponsor Invictus Gaming, while Fnatic gets sponsorship from the popular energy drink Monster. Both have practical application among casual and dedicated players of the game, making their sponsorship a worthy venture. Over in Counter-Strike: Global Offensive, you can see G Fuel sponsor FaZe Clan to advertise their energy supplements, taking a similar strategy to Monster, while eSports betting company Betway sponsors Ninjas in Pyjamas. The sponsorship explains itself, but the fact that a betting company takes wagers on eSports like CS:GO, LoL, and DOTA 2 shows that the games are considered to be fair and balanced, adding legitimacy to the industry, while competitive FIFA betting seldom exists as a reputable market. DOTA 2, the game behind the illustrious ‘The International’ annual tournament, sees Evil Geniuses sponsored by Xfinity internet providers and Team Liquid partnered by the gargantuan SAP. All of these huge brands offer many products and can appeal to a wide audience, which these eSports get. 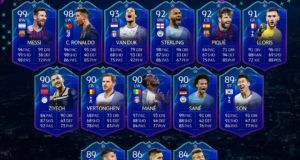 FIFA Ultimate Team audiences, on the other hand, pale in comparison and are often comprised of much more dedicated and invested players as opposed to casual fans – thus less in need of such products as they are already set up. According to the Esports Marketing Blog, the most viewed eSports tournament that they track was the LoL World Championship, which earned 370 million hours of viewing from 43 million unique viewers, with the comparatively low-key CS:GO ESL Expo in Barcelona garnered 2.4 million hours. FIFA is one of the highest selling games in the world every year and, yet, one of its premier tournaments, FUT Champions Cup, only saw 2.1 million hours of viewing last year. This was a step up from the 788,000 hours from the FIFA 17 edition, but it was heavily influenced by viewership rewards given out during the broadcast, as shown by the Esports Observer. One such factor behind these low viewership numbers could be the very factor which many saw as an aide to FIFA’s potential rise as an eSport: real-life football. In the traditional sport, there is a lot on the line every week, with wins and losses deciding the outcome of the season with huge sums of money and prestige on the line. While EA Sports pride themselves on FUT making “a billion dollars a year” and even ending a Star Wars game because it wasn’t going to replicate this, per Kotaku, very little of that extra income goes into trying to grow the eSport that they’re trying to push via FUT. 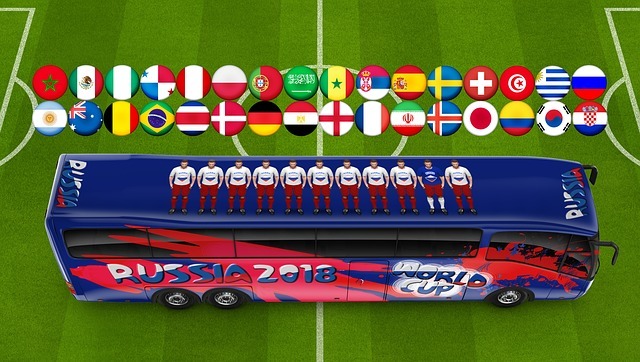 The biggest FIFA prize pool has been $400,000 for the FIFA eWorld Cup 2018 Grand Finals, which saw the winner take a massive $250,000 chunk – leaving very little for other competitors who had toiled for months to reach the Grand Finals. The prize pool doesn’t even break into the top 150 eSports prize pools, which is astounding considering the money that the game makes post-purchase and its huge player base. Perhaps more investment with a better spread of the prize money would help it to raise its fan base and the prestige of its tournaments. 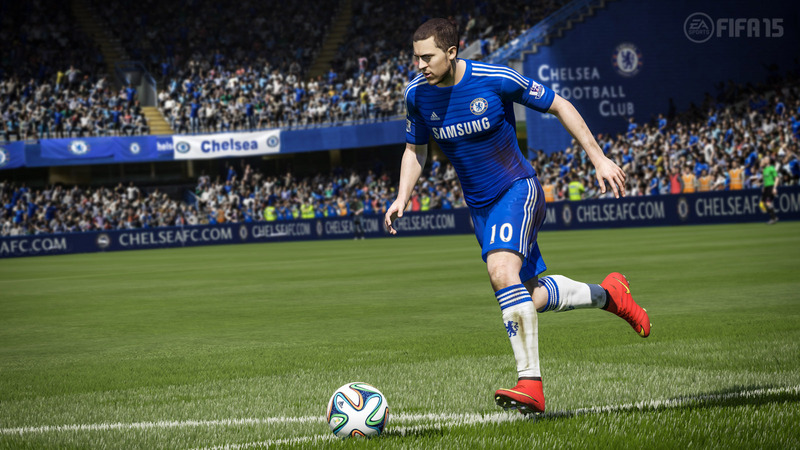 It seems very unlikely that FIFA will ever be considered a true eSport if it continues to push FUT as its flagship. 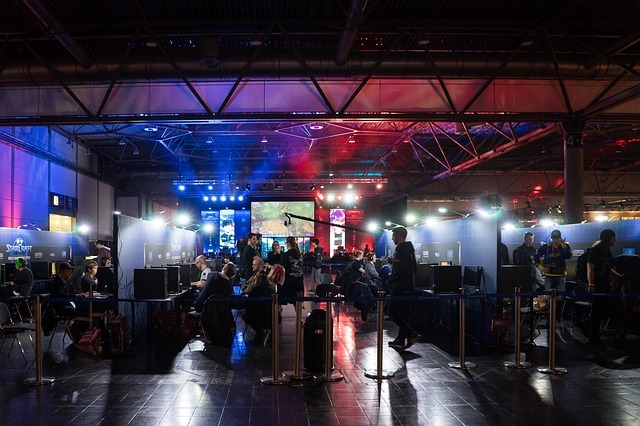 However, investing more in the prize pools for the tournaments may help to pull in more viewers and serious players, legitimising the venture a bit more. Next: What Part Will eSports Play at the 2022 FIFA World Cup?